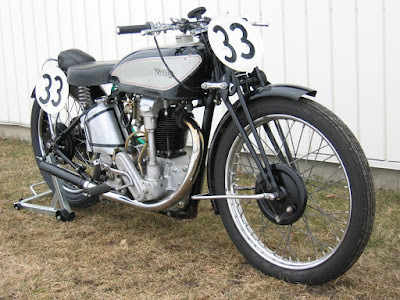 -JdK- Gunnar from Sweden sent these photo's of his Norton. 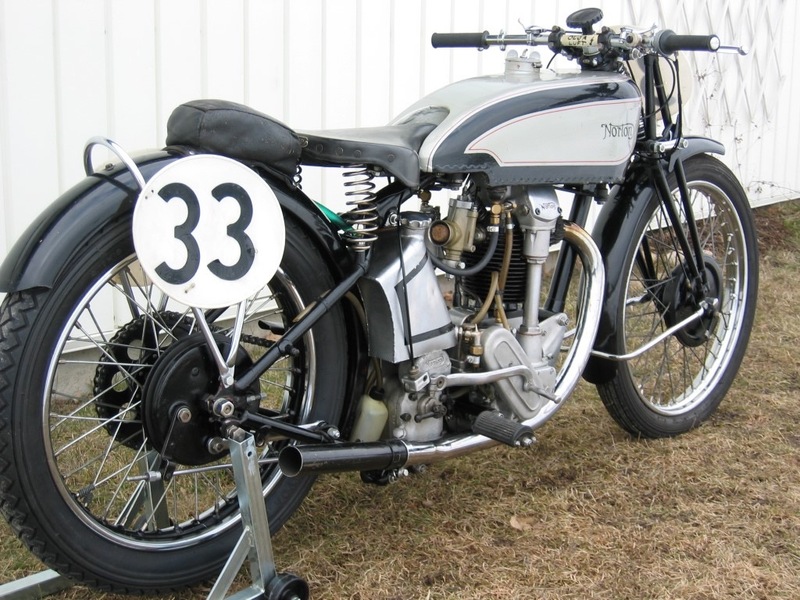 This is the bike he used for classic racing many years ago. It uses parts from different years but most of it is from an early thirties Model CJ.